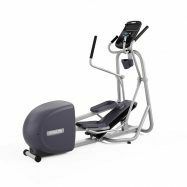 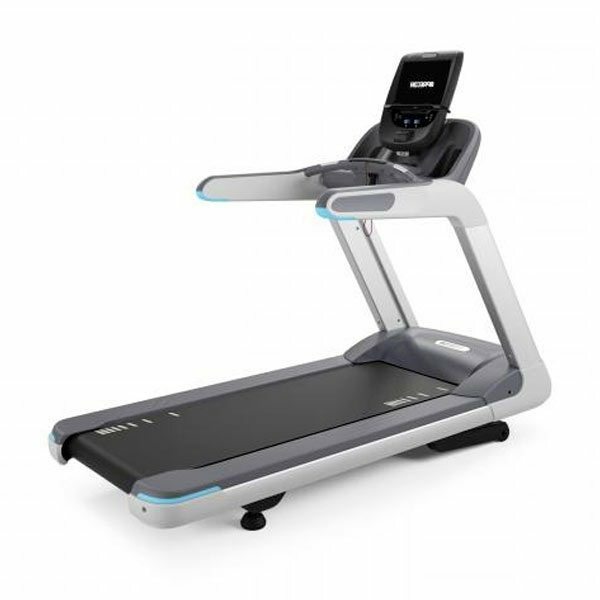 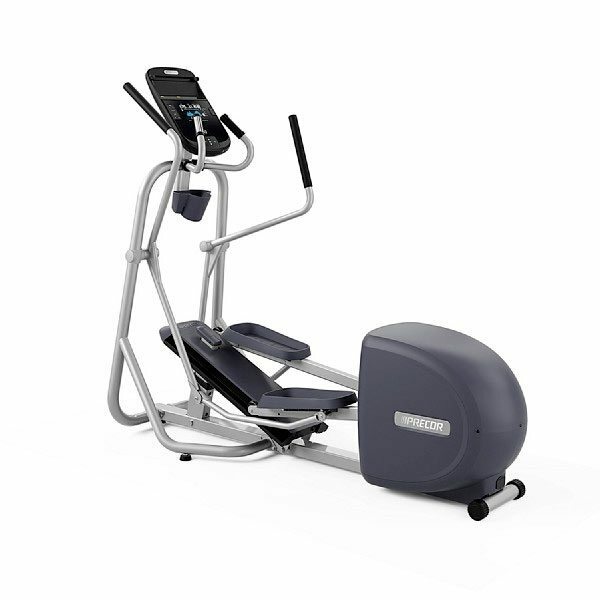 The EFX 222 is part of the new Precor Precision Series Ellipticals - Commercial models for your Phoenix Valley home. 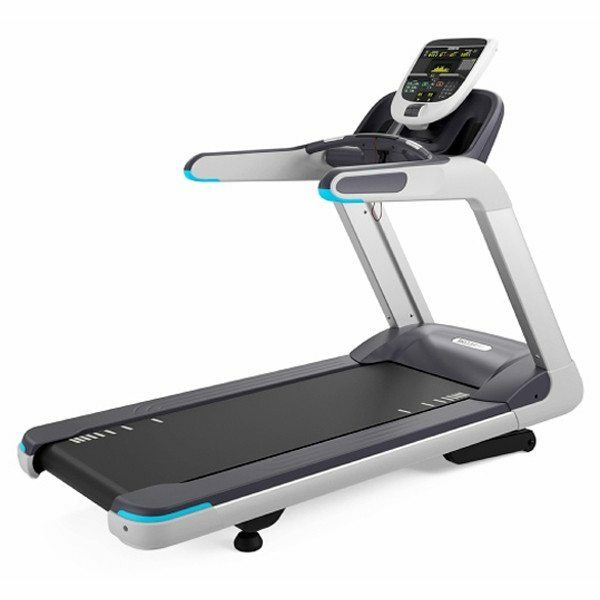 With so many personalized features within the Precision series like CrossRamp Technology, Variable Stride Geometry, 10 Preset workouts, total body or lower body workout focus, heart rate monitoring with any Polar compatible wireless heart rate monitor, this Precor elliptical is the right choice for anyone looking for an excellent cardio workout within the privacy of his or her home. 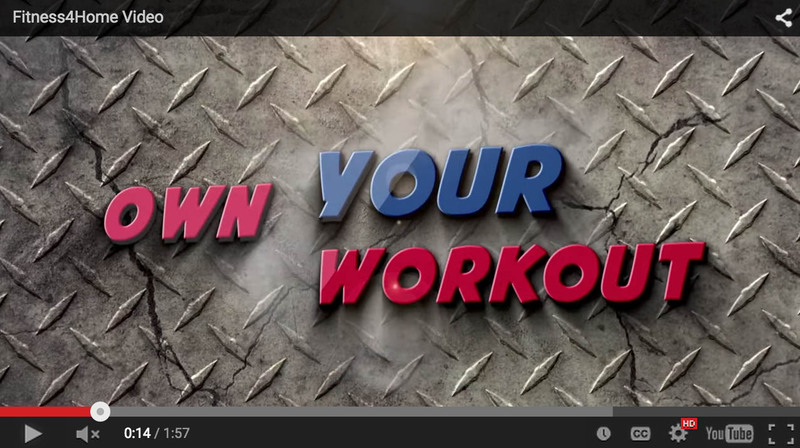 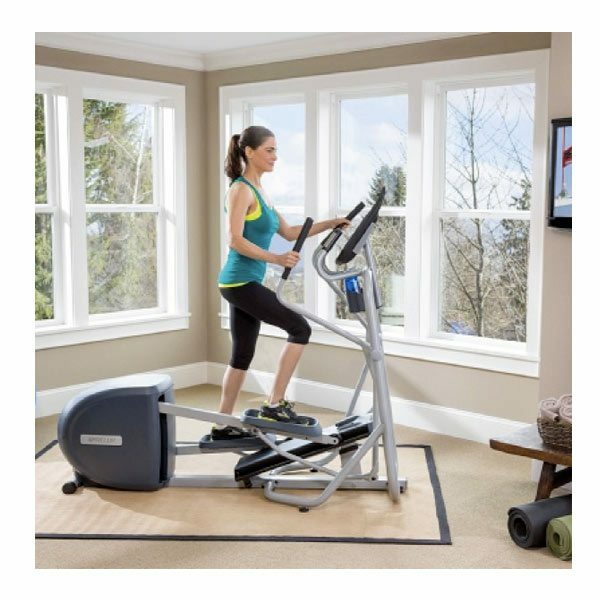 Looking for a cardio endurance and toning workout right in your Phoenix valley home? 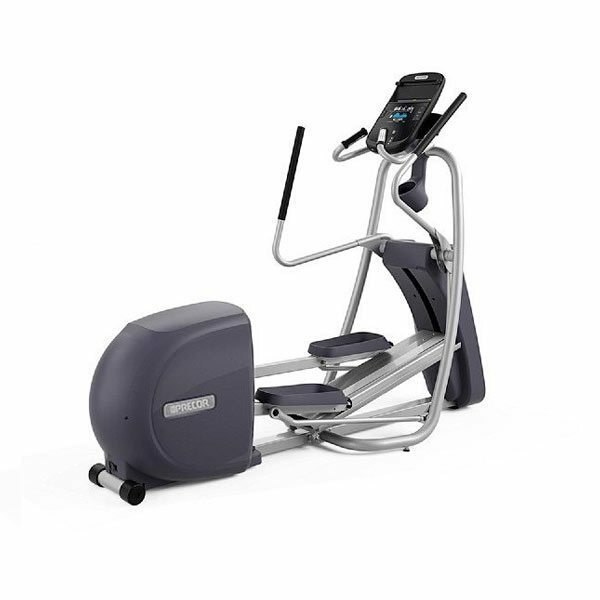 You absolutely can with the Precor EFX 222 Elliptical. 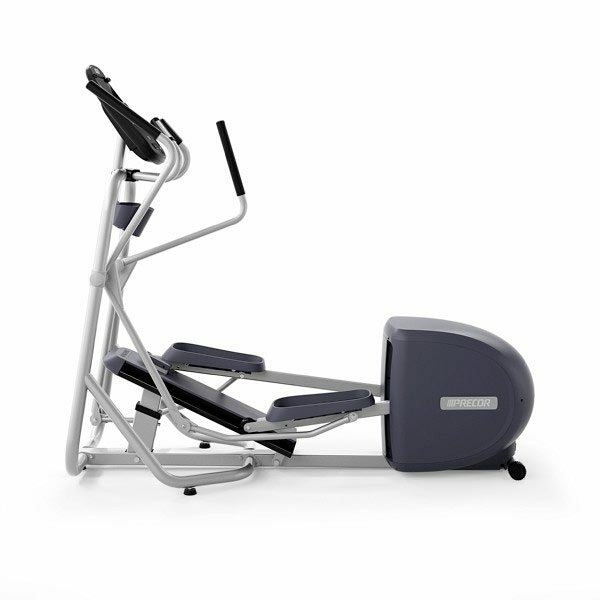 This Elliptical Fitness Crosstrainer™ provides smooth, natural, low-impact workouts that help you get results. 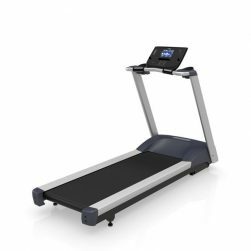 Select 3 ramp angles and 3 stride lengths with the manually adjustable CrossRamp®. 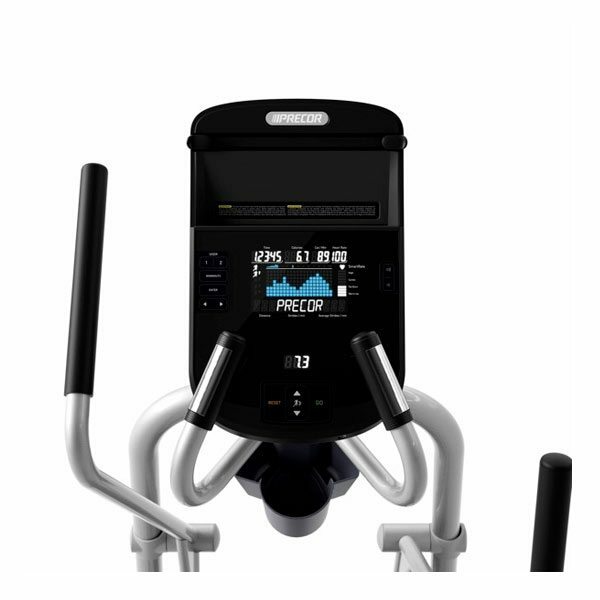 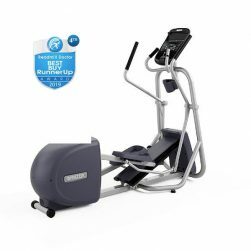 The Precor EFX 222 Elliptical has moving handlebars that will engage your core and arms in a full body workout. 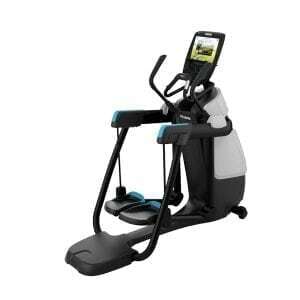 Looking for fitness equipment that feels great, is reliable, lasts for years and keeps you engaged? The Precor EFX 222 Elliptical provides a fitness center quality workout in the convenience of your home. 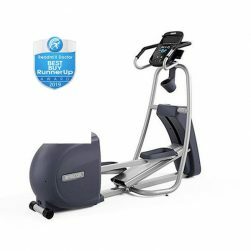 With technology adapted from our commercial-grade models, the Precor EFX 222 Elliptical has design and convenience features that will help you reach your fitness goals faster and enjoy your workouts more.